Born in Fort Kent, Maine in 1968 and raised in upstate New York most of her life, Jill Murphy is a representational artist. 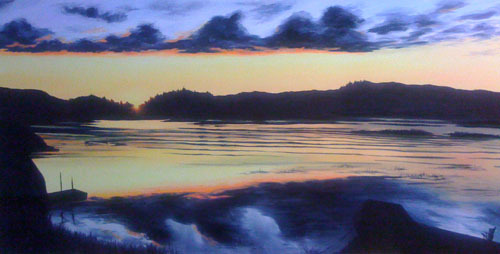 She paints in oil and pastel and is also a graphic artist. 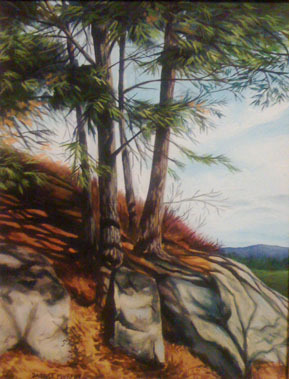 Jill is primarily a self taught artist who began painting when she was young. She developed her painting style through the years by reading many instructional books, being mostly influenced by Helen Van Wyk’s approach to still life paintings. She later developed an interest in Graphic Art taking some classes at Russell Sage. 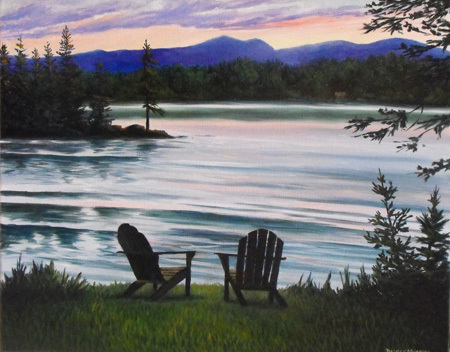 Jill worked at the New York State Bar Association as a Graphic Artist for many years before becoming a full time artist.